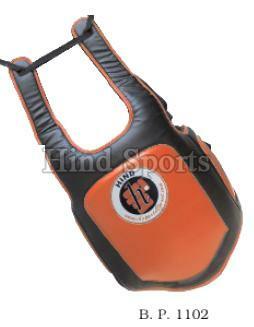 We are reckoned among the successful Manufacturers, Suppliers and Exporters of Boxing Chest Guard. 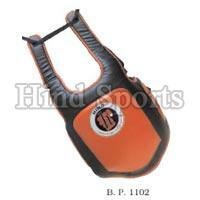 The Chest Guards we make available are manufactured using quality approved materials. 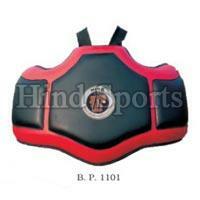 In order to meet the diverse requirements of the buyers, we offer customized Chest Guards. 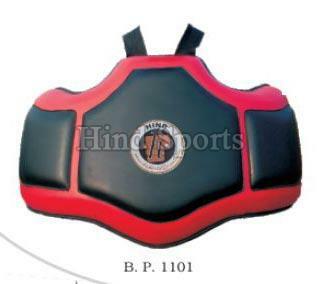 Buyers are free to place bulk orders of these with us and we ensure their timely execution within the allocated timeframe.